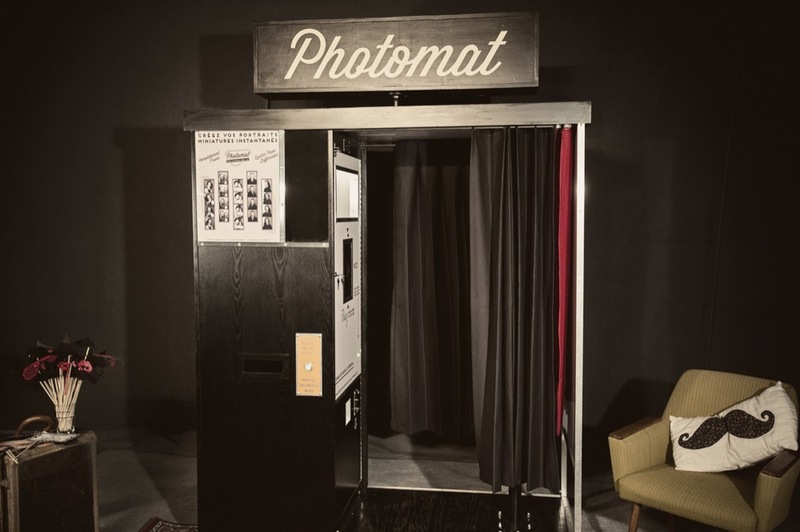 The Vintage Photobooth has finally arrived in Luxembourg. Rent the Booth for your event. The Booth is completely customizable to suit your event.